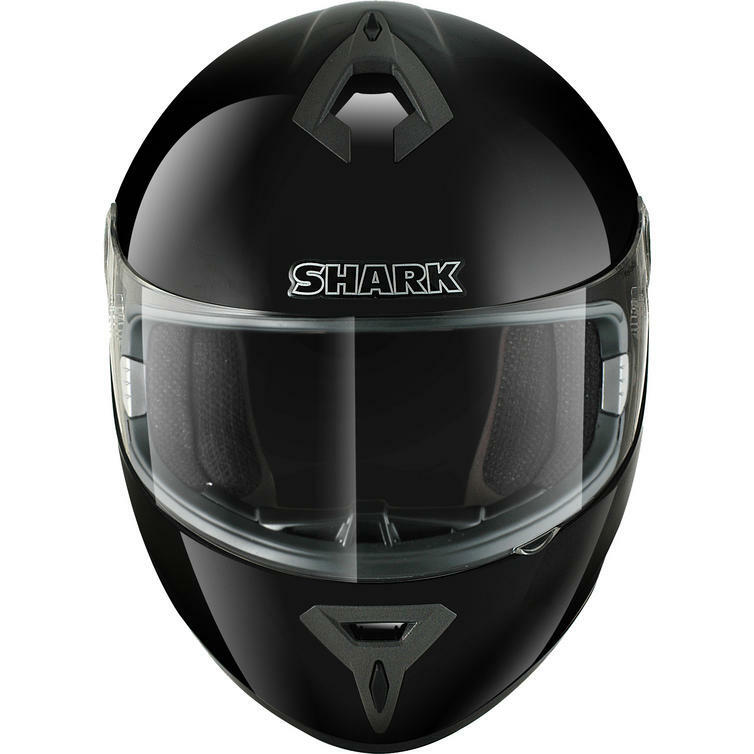 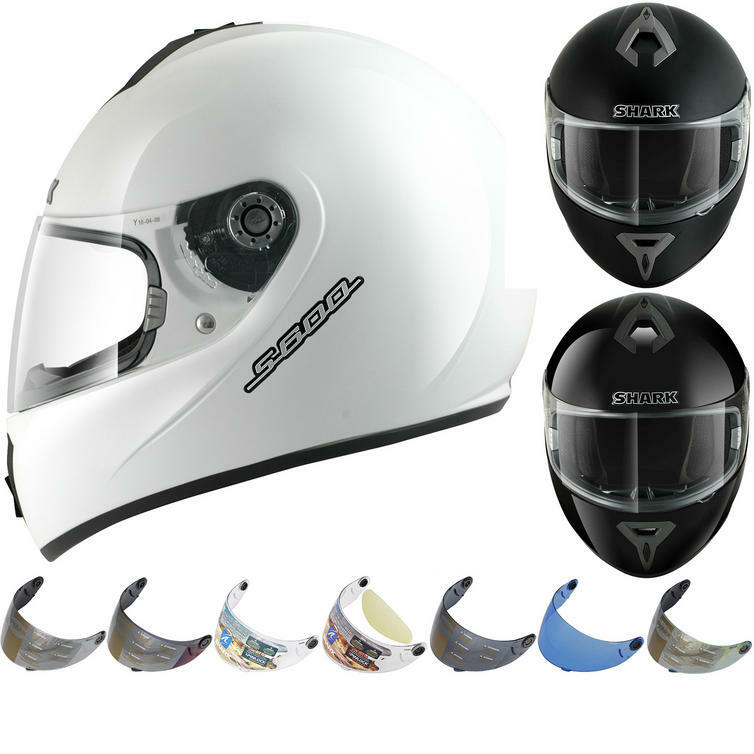 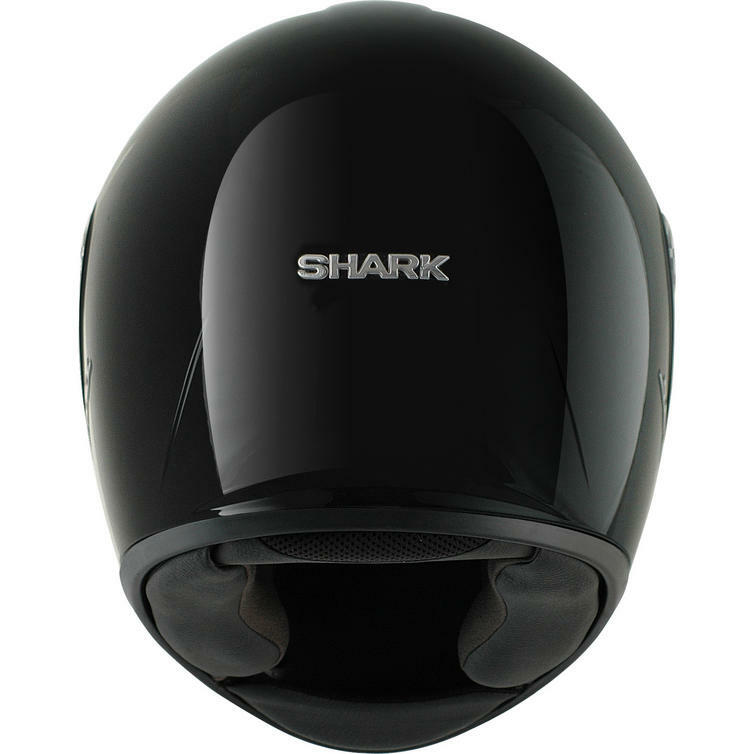 The Shark S600 Prime Motorcycle Helmet & Visor are part of the latest Shark collection. 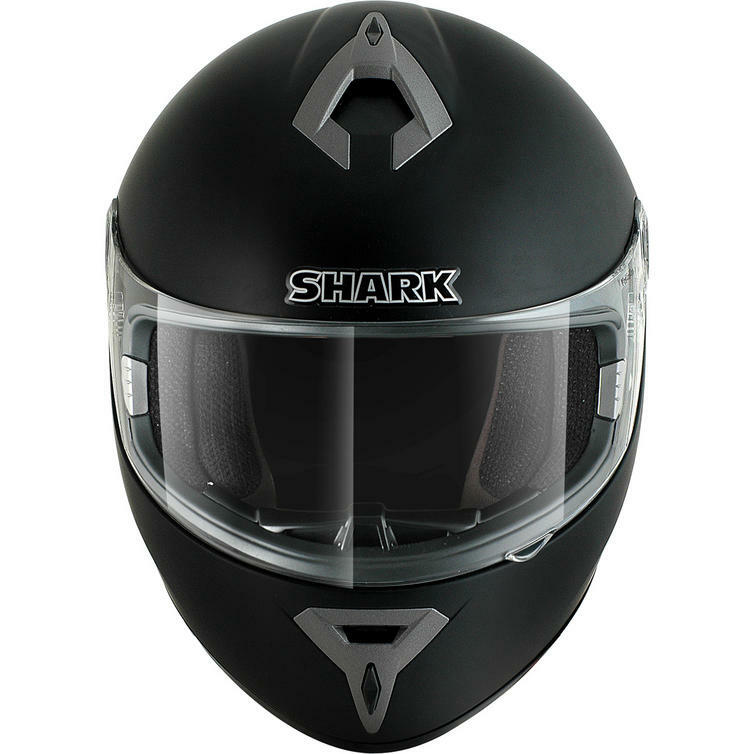 The Shark S600 Prime Motorcycle Helmet is all about comfort and value with the fully removable, washable interior and clean cut aerodynamic shell that looks great and packs a punch in terms of quality. 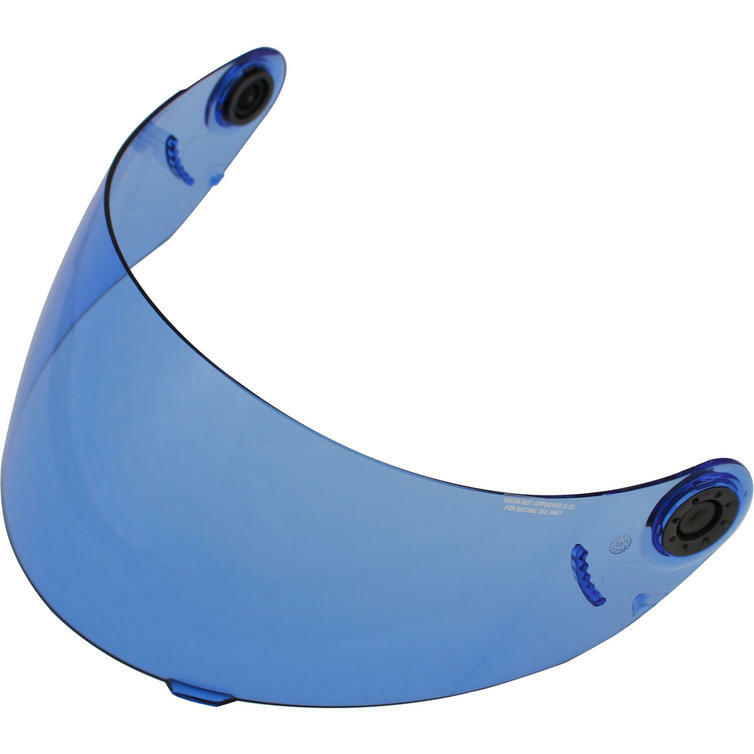 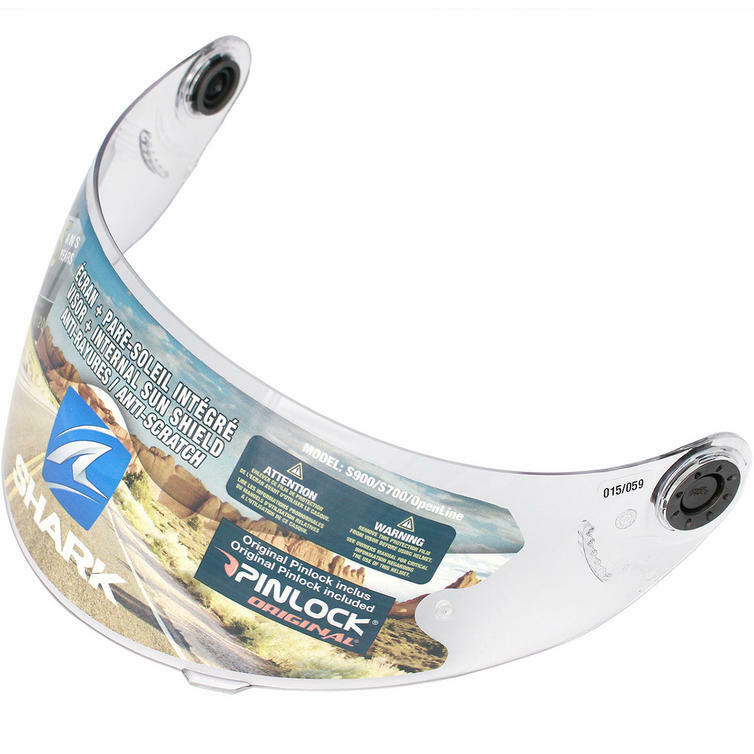 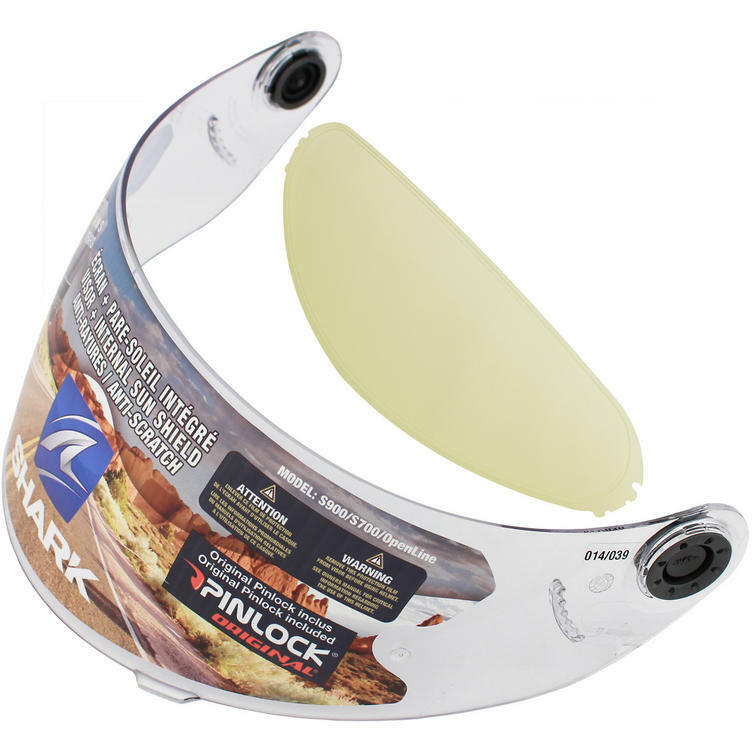 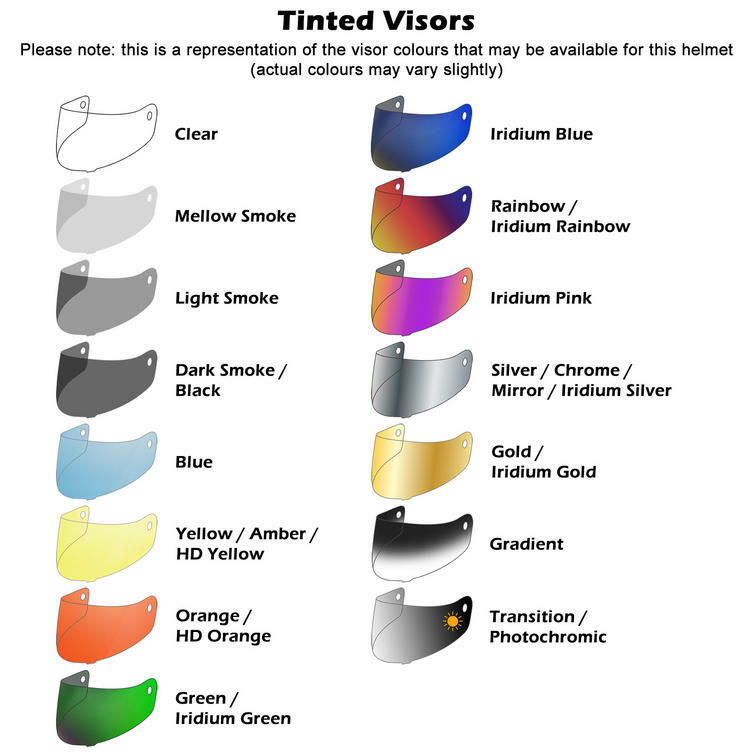 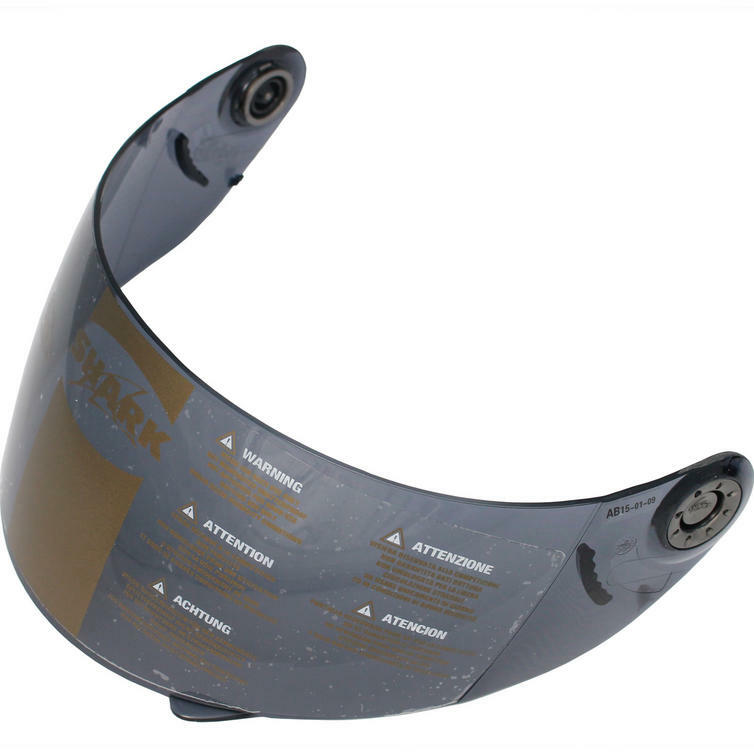 This is followed by the Pinlock ready visor giving you the ability to integrate your visor with one of the most reliable anti-fog systems available. 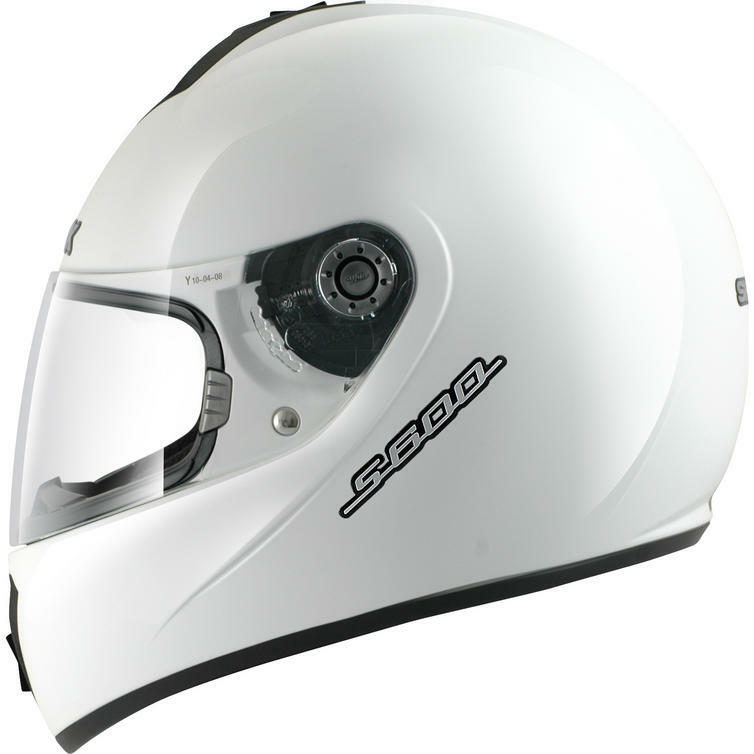 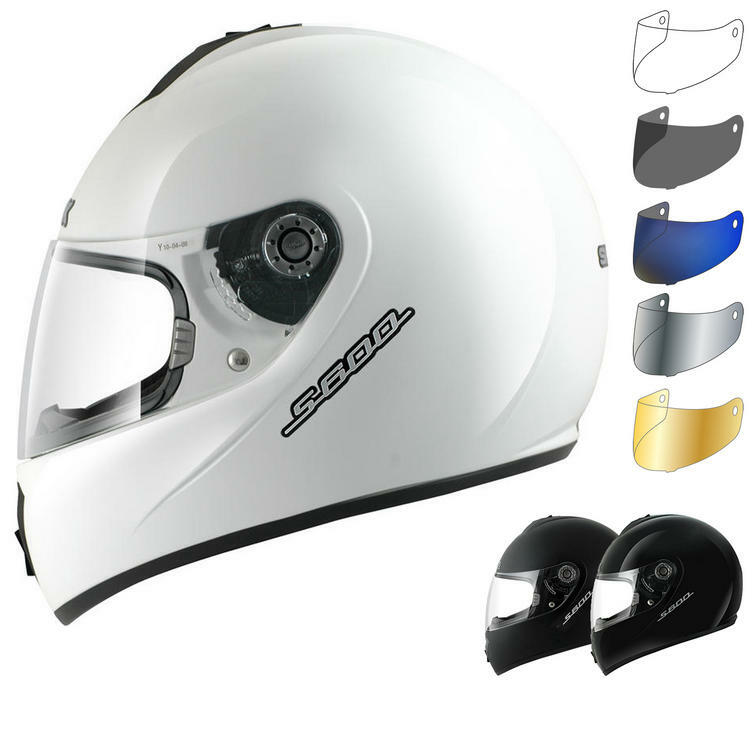 This helmet is also ACU gold approved and will adequately be suited for those wishing to push themselves on the track as well as those riding for pleasure.